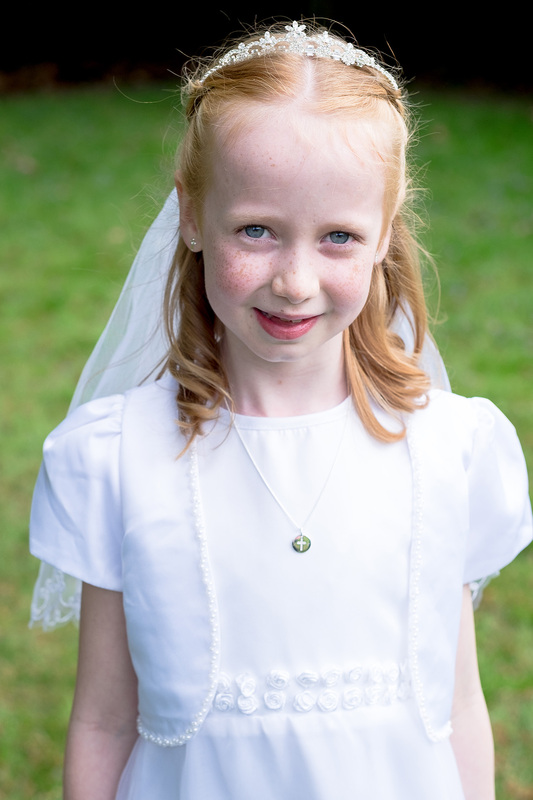 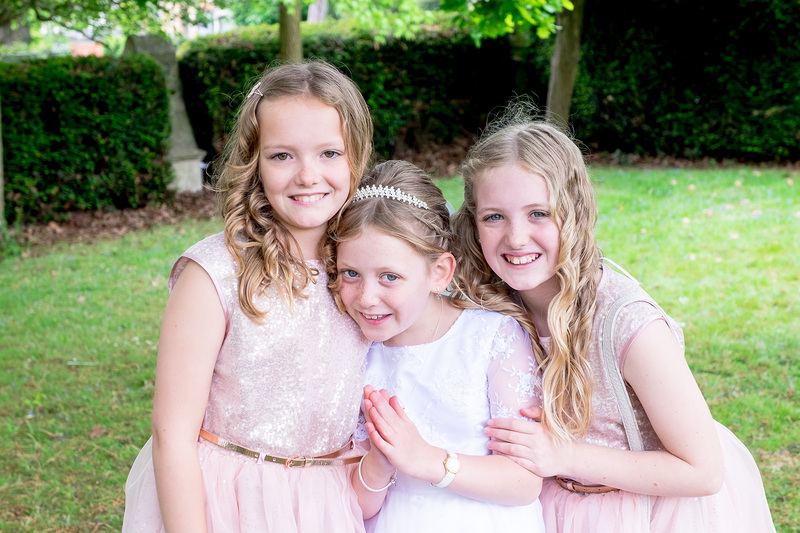 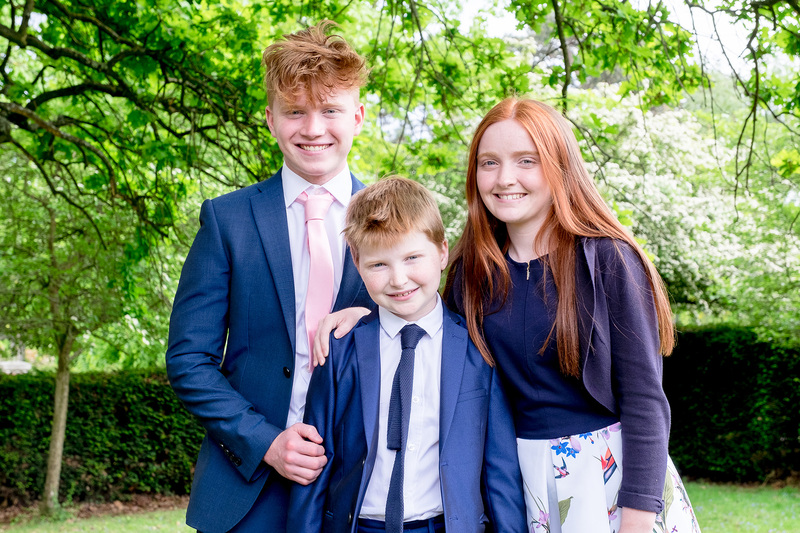 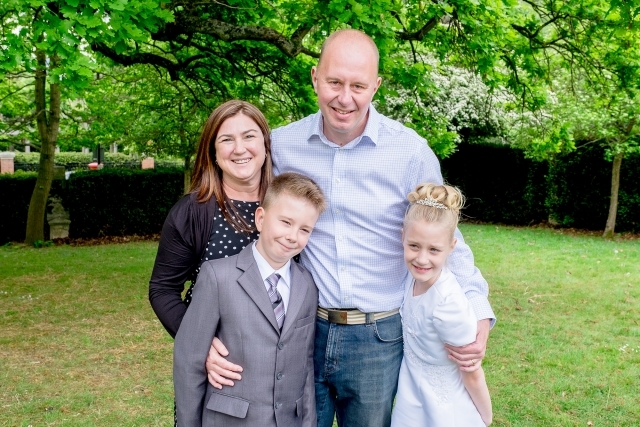 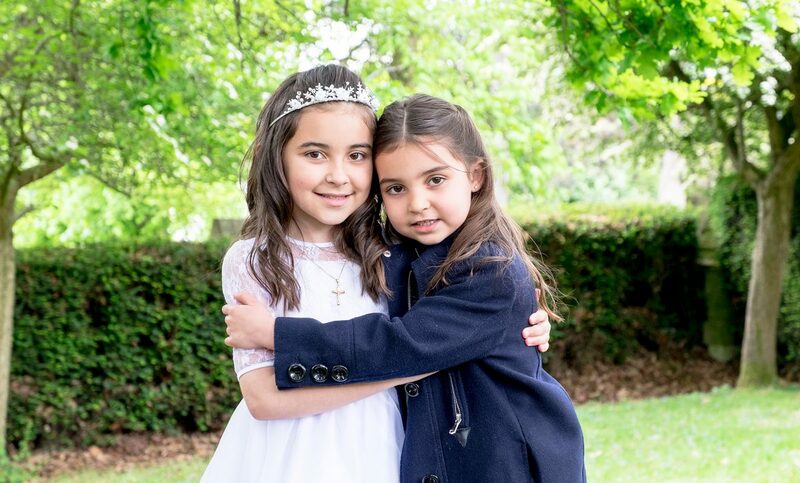 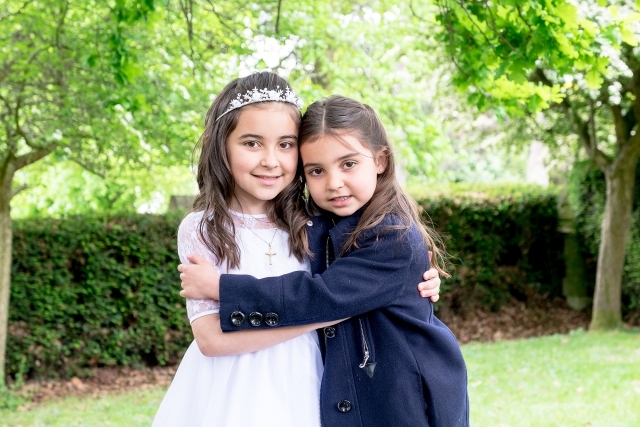 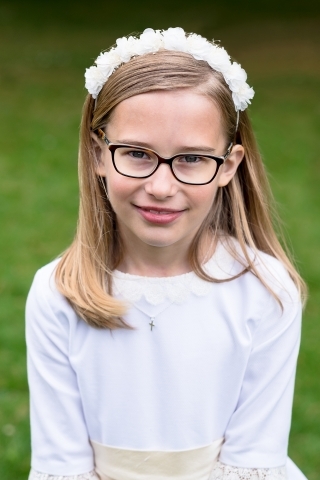 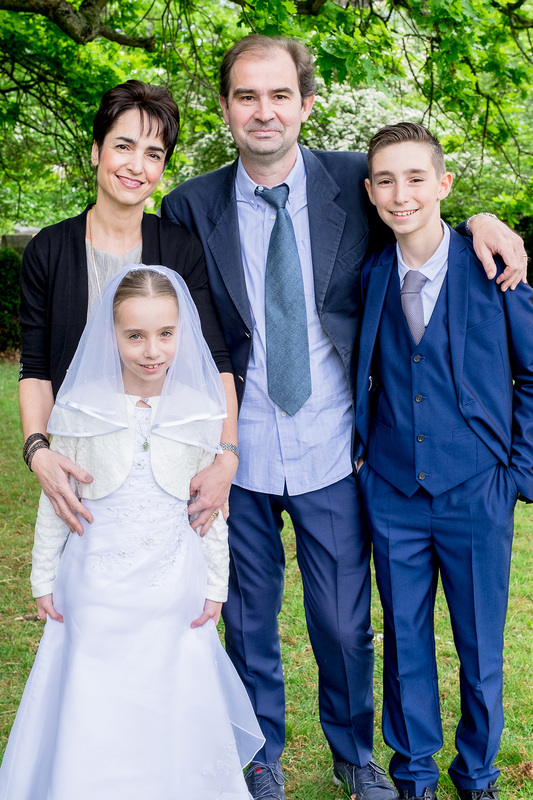 I had the great honour lately of being asked to photograph these beautiful children, and their families, after their first Holy Communion. Sacred Heart Roman Catholic Church in Wimbledon was founded in 1887. 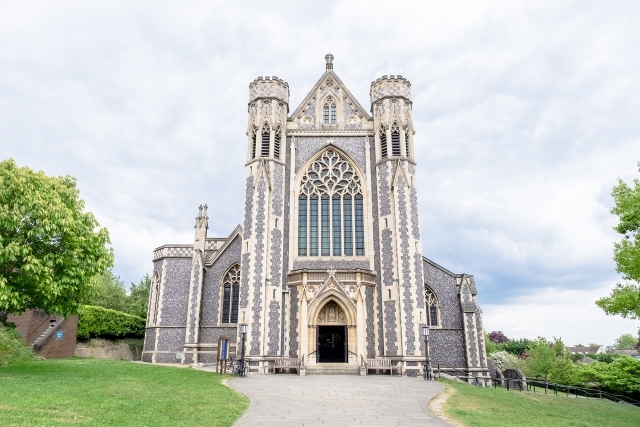 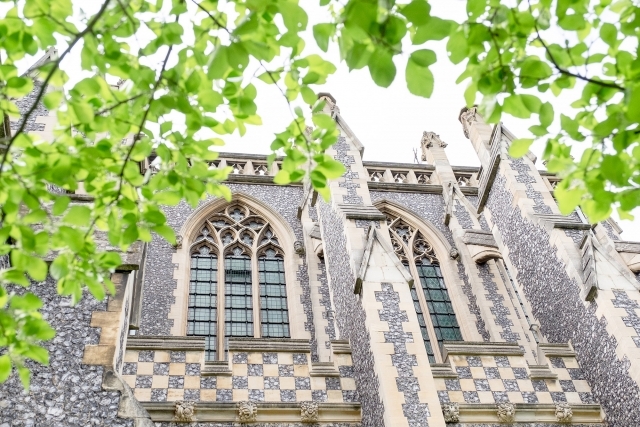 The Grade II listed gothic building rests on Edge Hill and made for an impressive location. The weather was a little cold and windy but the children smiled through it and I managed to capture some lovely shots of them. 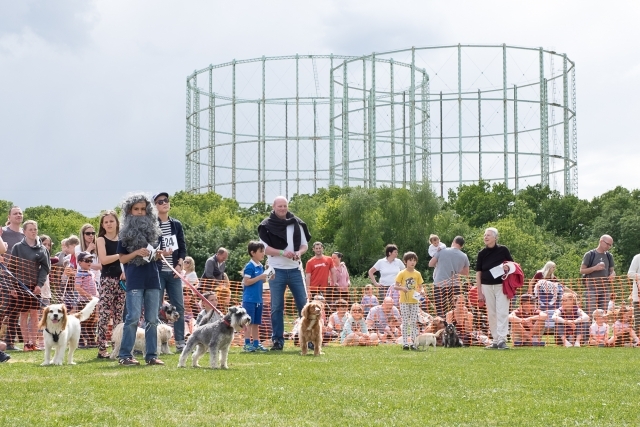 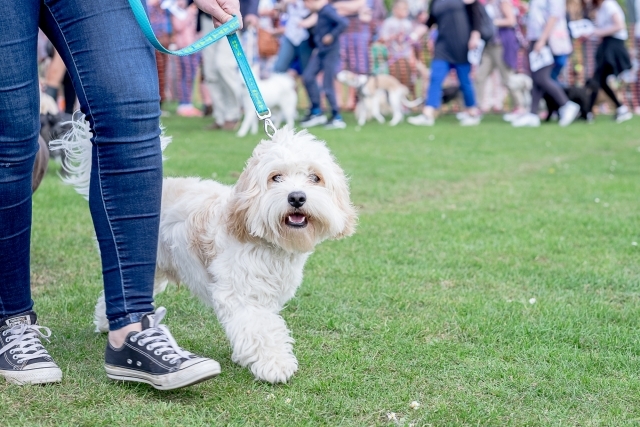 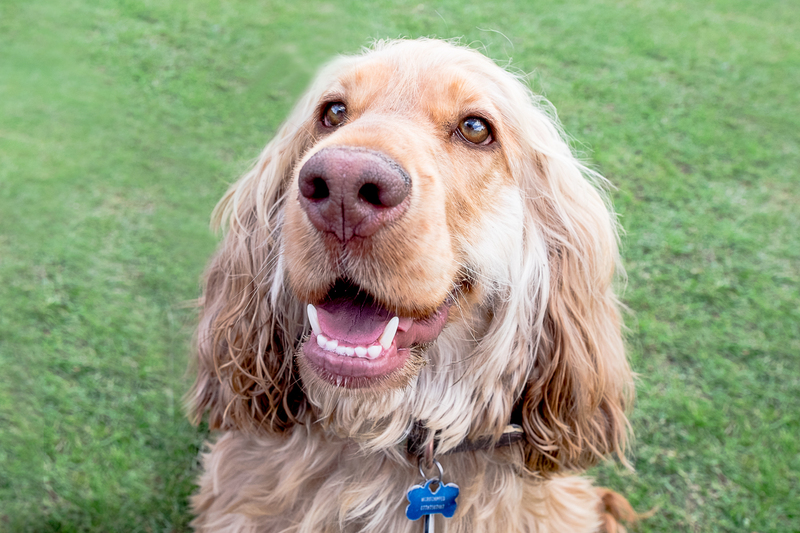 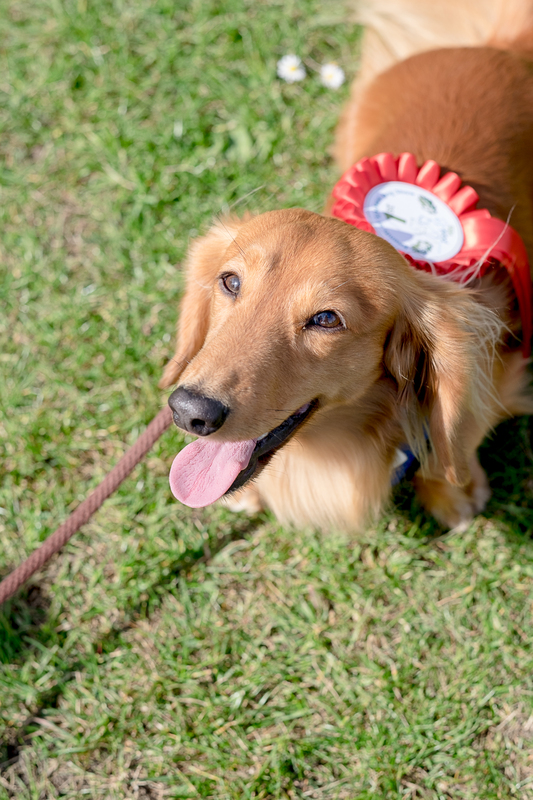 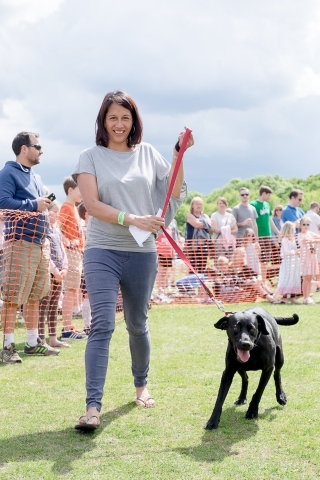 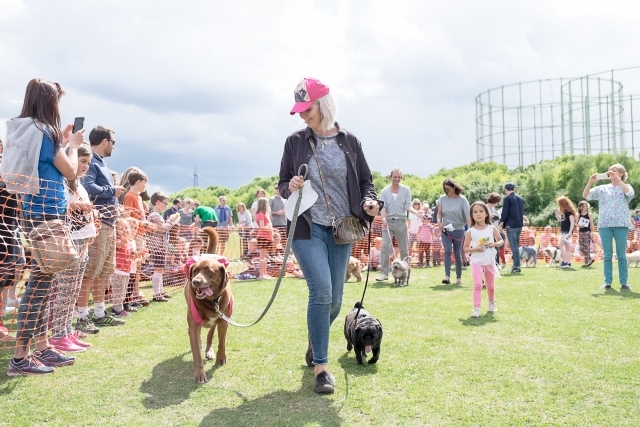 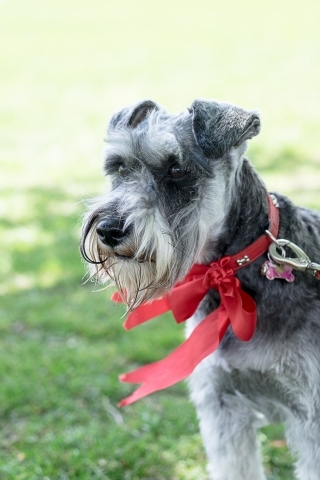 I also photographed the Fun Family Dog Show at Sir Joseph Hood Memorial Playing Field. 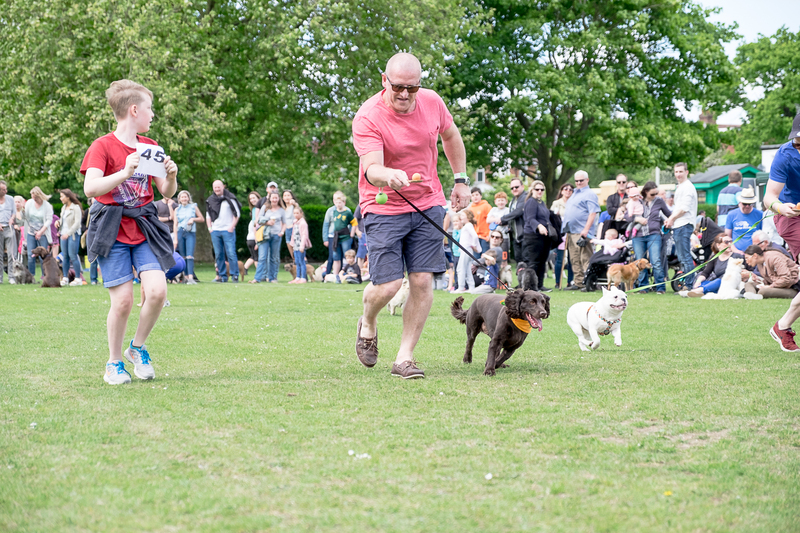 It was the first time this event had been held and it was an amazing success! 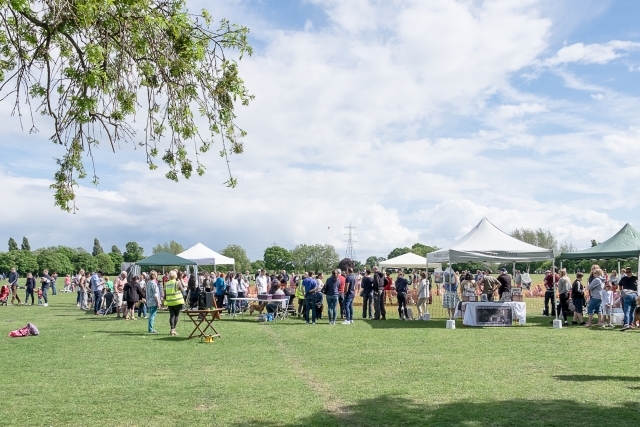 The sun shined and over £700 was raised for the park. For more information on Sir Joseph Hood Memorial Playing Field please take a look the Friends website.